The Getty has argued in response that the sculpture is Greek and was found in international waters, contrary to the Italian position that it was found in Italian territorial waters. This uncertainty over the statue’s origin had prevented Italian prosecutors from winning a series of skirmishes in lower courts over the last 10 years. They finally won this victory after finding more compelling evidence. People in the town to which the statue was initially brought after being discovered are looking forward to welcoming its return. However, the legal battle may be far from over. 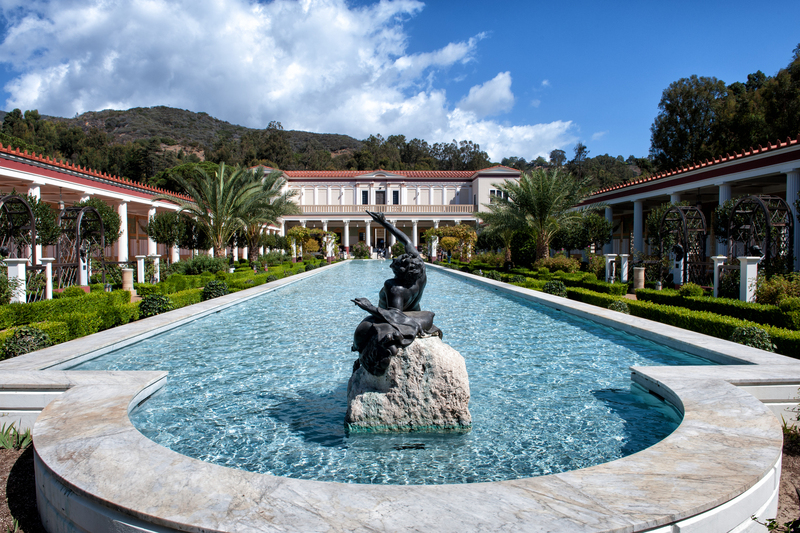 The Italian government still needs to ask the U.S. Justice Department to confiscate the bronze from the Getty Villa. The Getty is expected to oppose this request as a violation of U.S. and international law. Meanwhile, the Getty may be able to bring a legal action in the U.S. to validate its claim for title and assert that the Italian government does not have superior title.